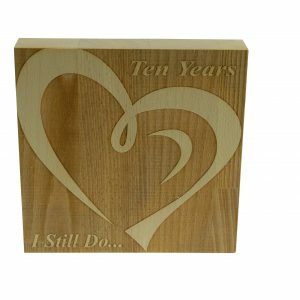 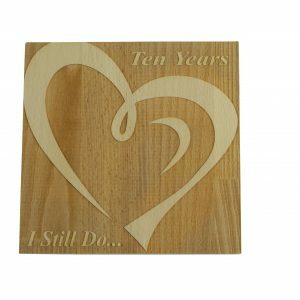 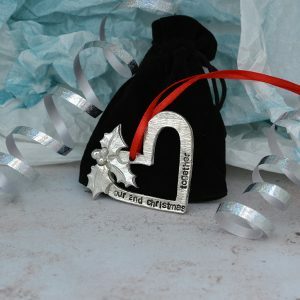 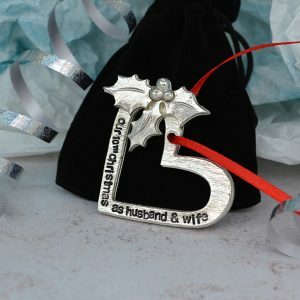 Show the love and appreciation for your husband or wife on your 10th Wedding Anniversary. 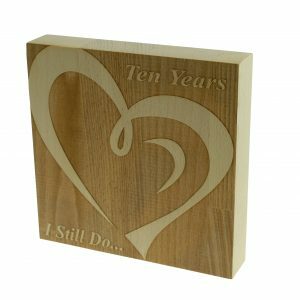 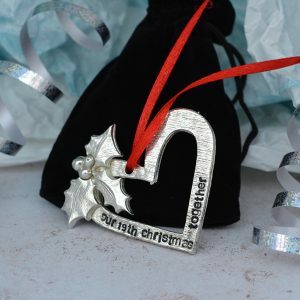 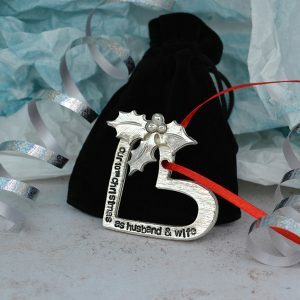 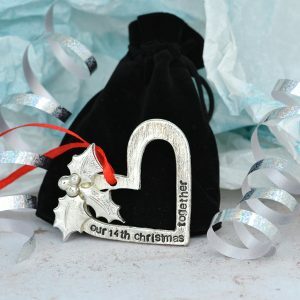 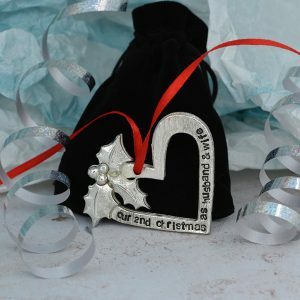 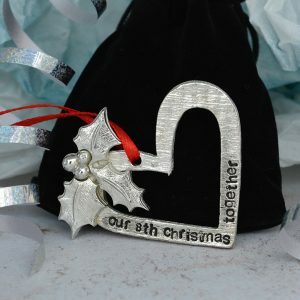 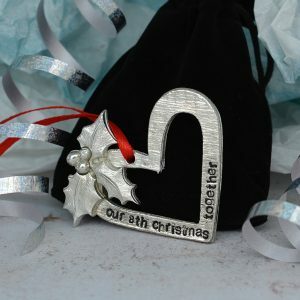 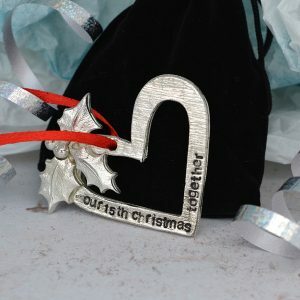 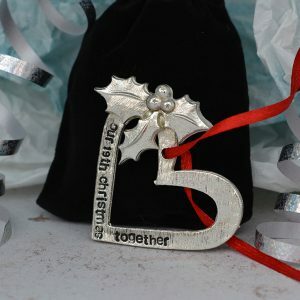 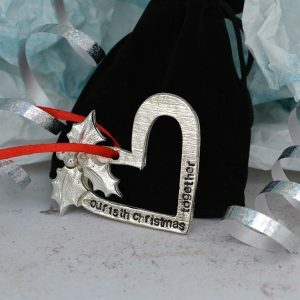 Reflect back to your vows and reminisce about your wedding day, this gift is a great reminder of your love and where it all began. 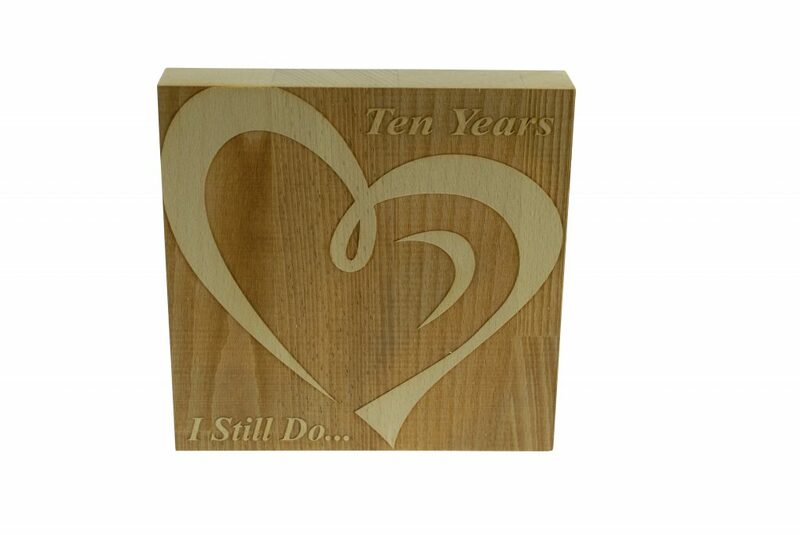 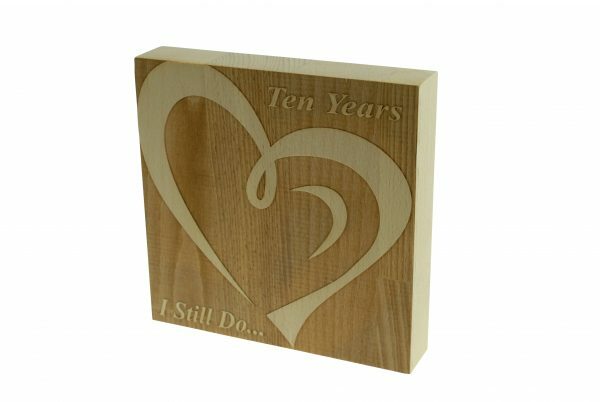 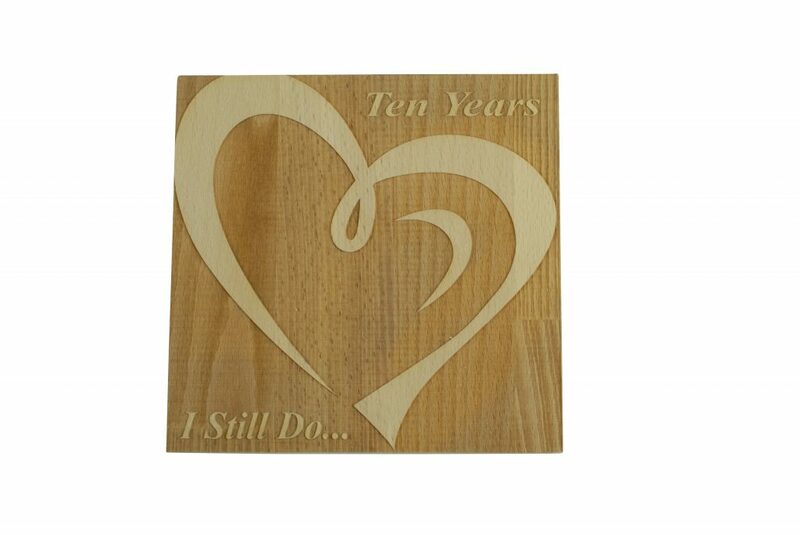 In the top right corner is inscribed “Ten Years” and in the bottom left corner is inscribed “I Still Do…”. 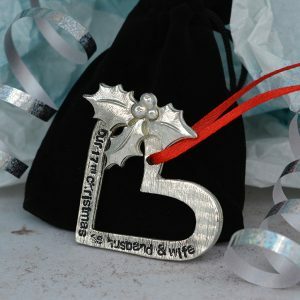 We just couldn’t pick between these designs so we made both! 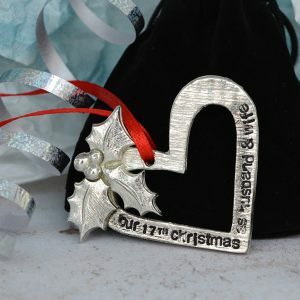 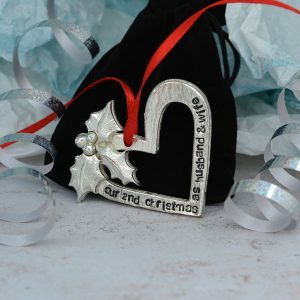 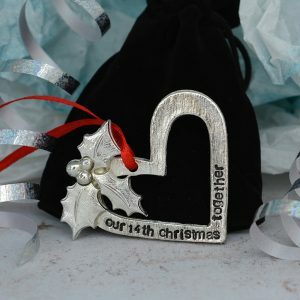 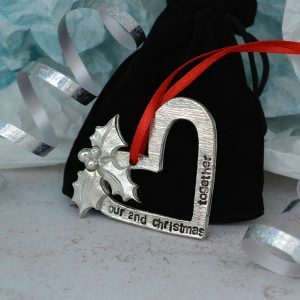 One product has the heart and inscriptions engraved for a modern elegant look. 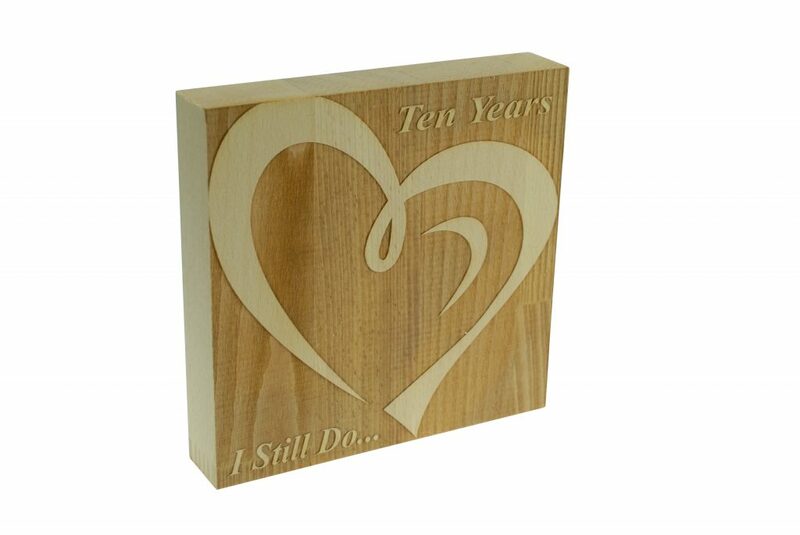 One product has the background engraved for a bold new look. 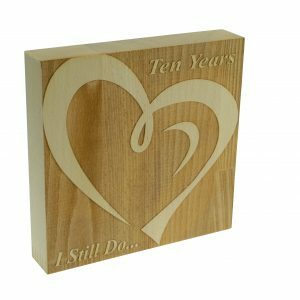 This free standing decoration is quality beech wood and it makes a great decoration for any room measuring at 145mm x 145mm x 27mm.